AppAdvice Top 10! When will you die? 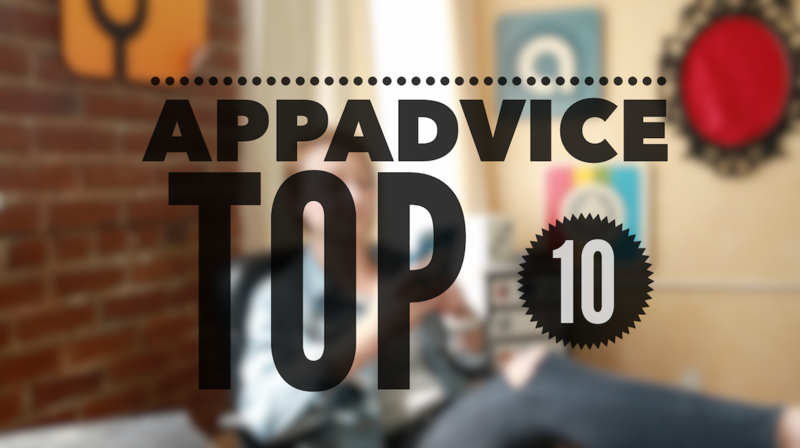 The AppAdvice Top 10 is here to get you caught up on all the hot apps and updates from this week. 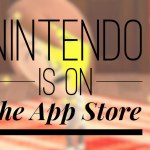 Watch the video for new apps from Havta Have, How Many Saturdays, FaceSwap Live, Five Minute Journal, Miitomo, and SoundCloud Go. 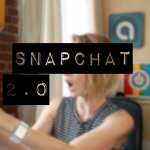 We’ve also included updates from Snapchat, Instagram, and Neko Atsume. Have any suggestions for the Top 10? We’d love to hear from you. Please leave a suggestion in the comments or tweet us @robinrhys or @appadvice. Also, please subscribe. We thank Slang for the incredible music.